Ready to make your next event unforgettable and successful? 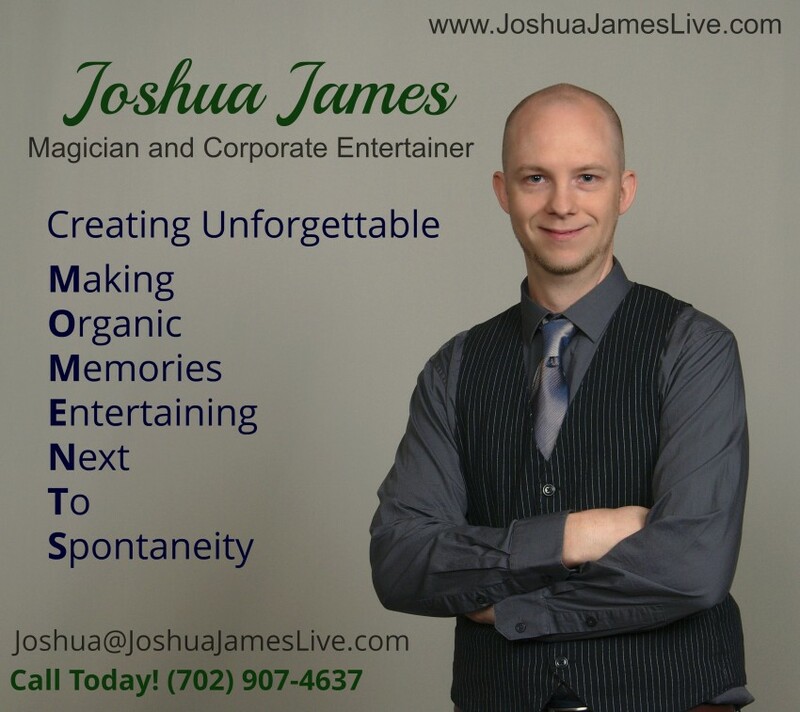 Have Joshua entertain your guests as he does his mind-blowing magic and mind-reading with a twist of comedy and a dash of sui generis. 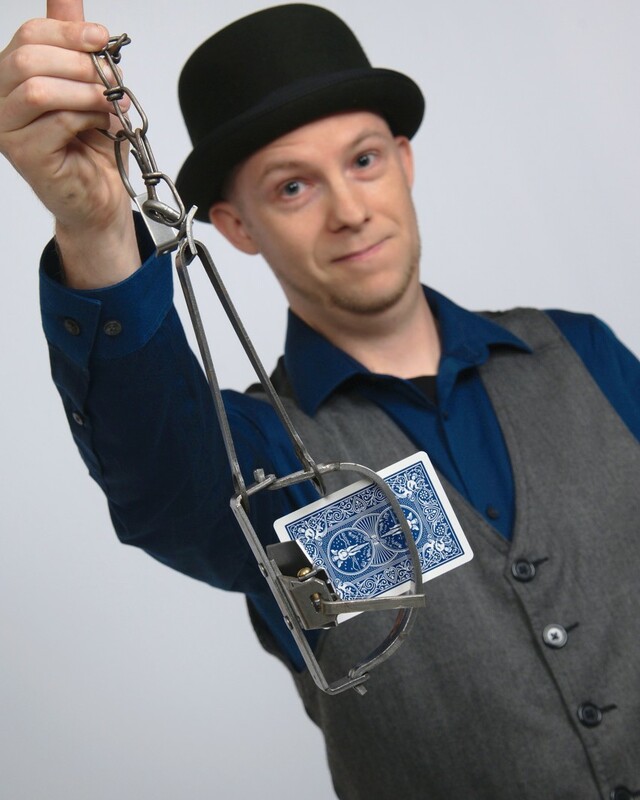 From strolling close-up magic at a cocktail party, a formal close-up show at a private residence, or gathering a crowd at your next tradeshow event, your guests will have an unforgettable experience as they enjoy that sense of wonder. Let's have fun and create that special moment! 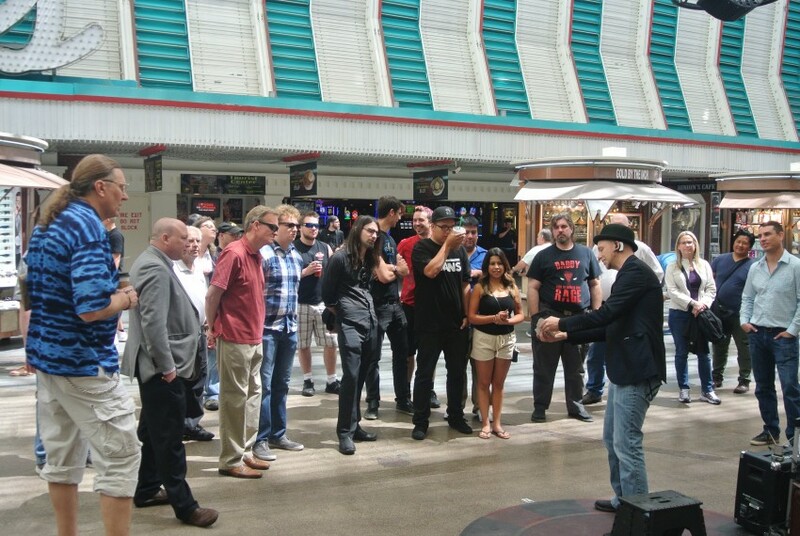 Trained on the streets of Las Vegas by master magicians, Joshua James brings his unique experience to the Greater Cincinnati area!